So, you're kinda basic but that's ok.
It’s officially fall and while it still may not feel like it, it’s time to start ordering your Starbucks pumpkin spice latte and buying sweet potatoes at the grocery store. Say a sad, sad goodbye to the watermelon salads and ice pops, and hello to savory fall foods and these awesome recipes that highlight them. You may be thinking that cooking fall recipes sounds like a great idea, but you don’t know how to cook and things never come out as good when you make them. But these 15 recipes are all fairly simple and still come out sophisticated and look professional. 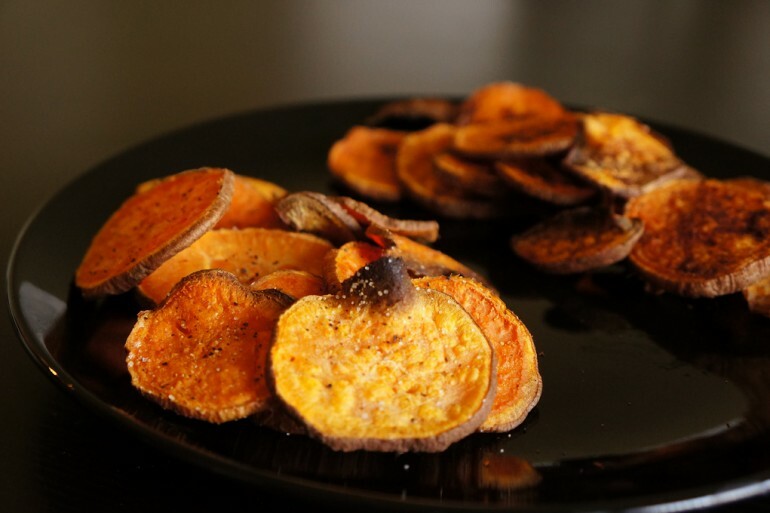 If you’re looking to impress your friends, try some of these fall recipes before your diet shifts to Christmas cookies and hot chocolate. 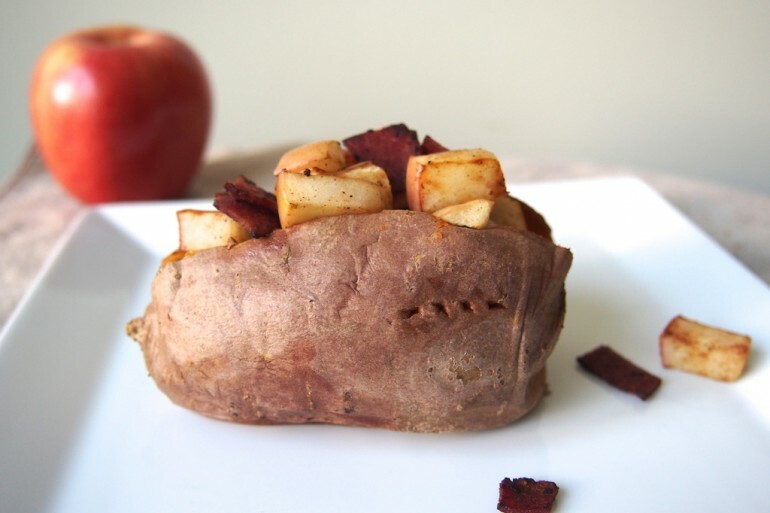 Sweet potatoes tend to take a little while to cook but this sweet recipe makes the wait worth it. 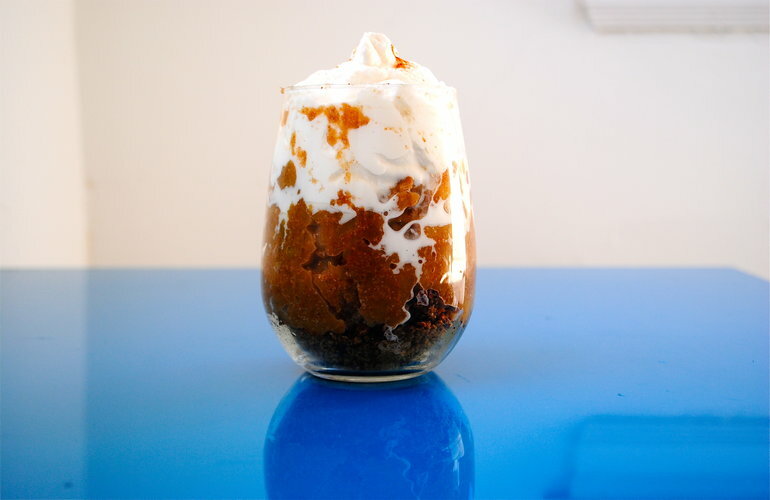 This dessert is pretty much fall in a cup: apples, cinnamon, nutmeg and deliciousness. Plus, the recipe is fairly easy, but it looks like it was done by a pro. 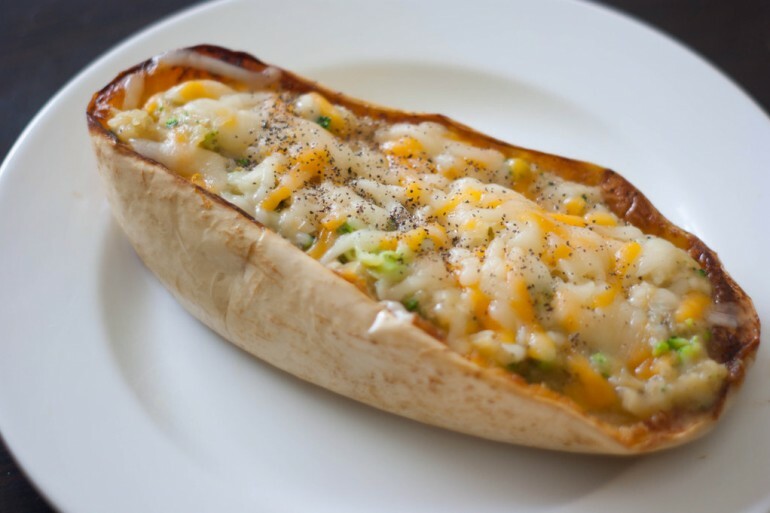 The fall-friendly version of a typical loaded baked potato. So many different types of squash come into season in the fall and winter, and one of the most popular ones is spaghetti squash. While it’s not quite the same as real pasta, it does a pretty good job as a substitute. 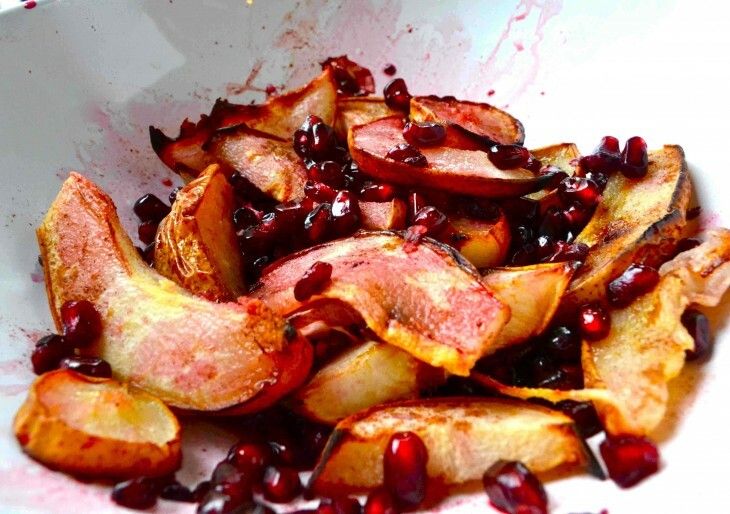 Did you know that pomegranates are in season from October to March? So when the rest of fruits start to go out of season, pick up a pomegranate and go for this sweet dessert. 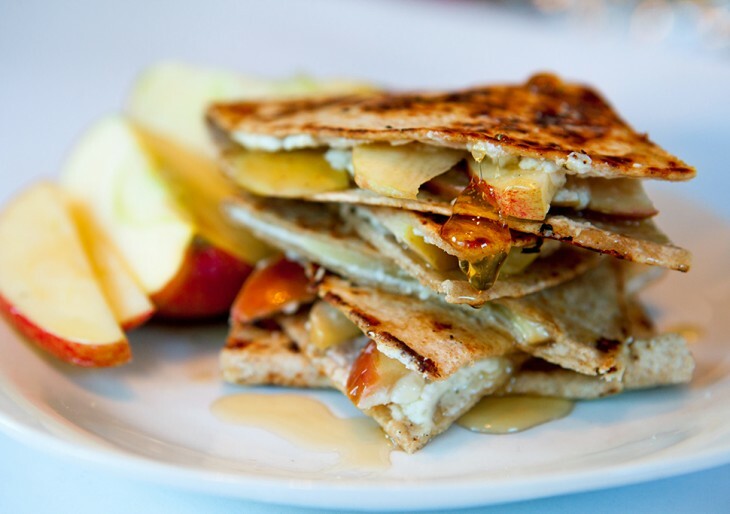 When you think quesadilla, apples and honey aren’t usually the first things that come to mind. But this unique combination is sure to make you look at quesadillas a little differently. Now THIS is an upscale college food. 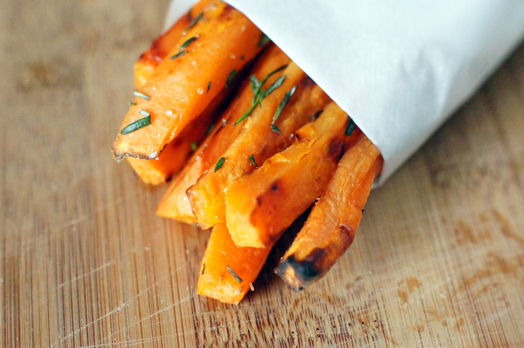 A healthier take on typical French fries that will satisfy cravings all the same. 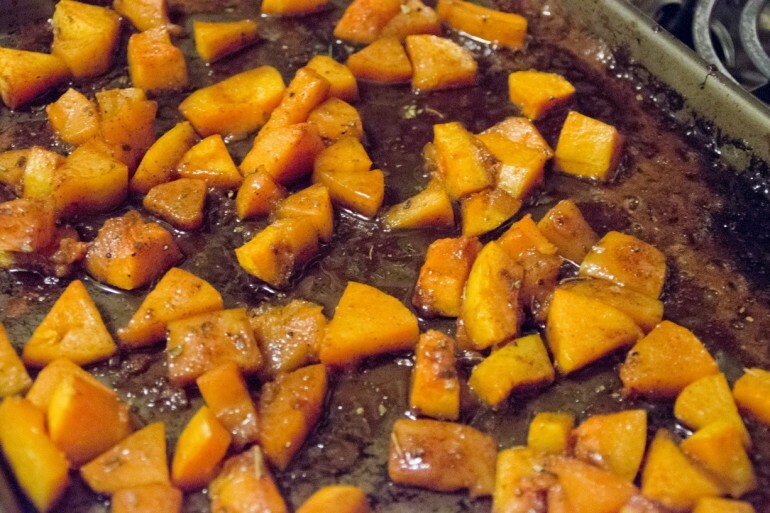 If you’re getting sick of everything pumpkin or sweet potato, this butternut squash recipe can spice up your meals and still keep the fall flavors coming. 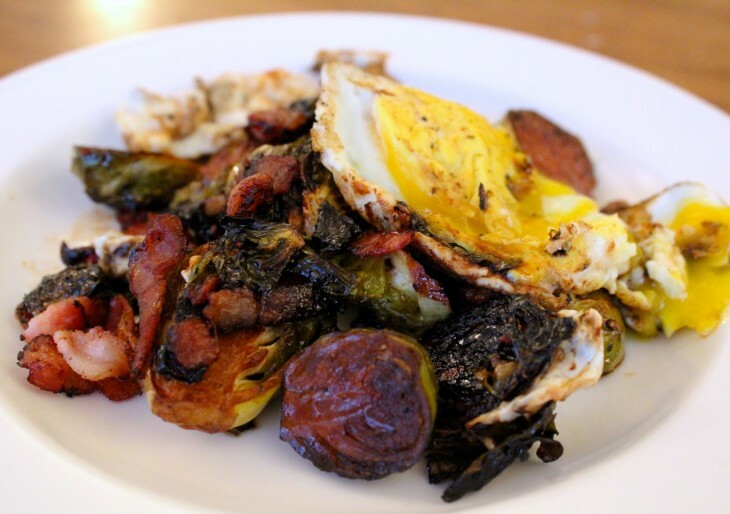 What doesn’t taste better with bacon? 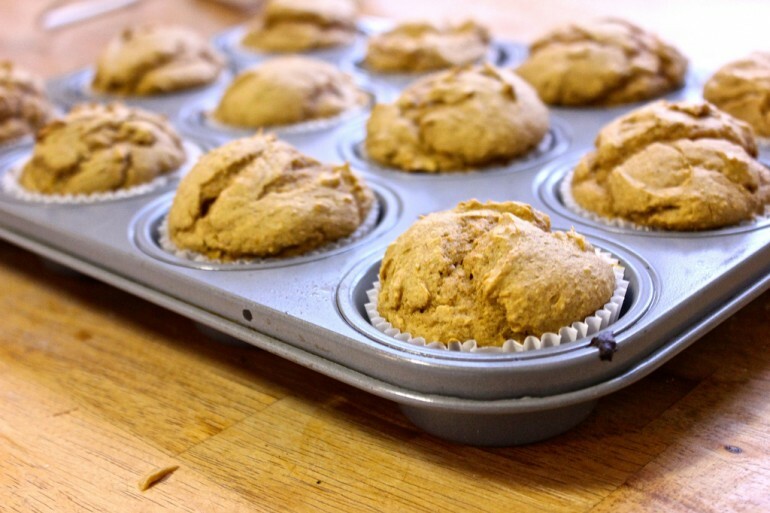 With only three ingredients and one of them being pumpkin, there’s no excuse not to try these muffins this season. 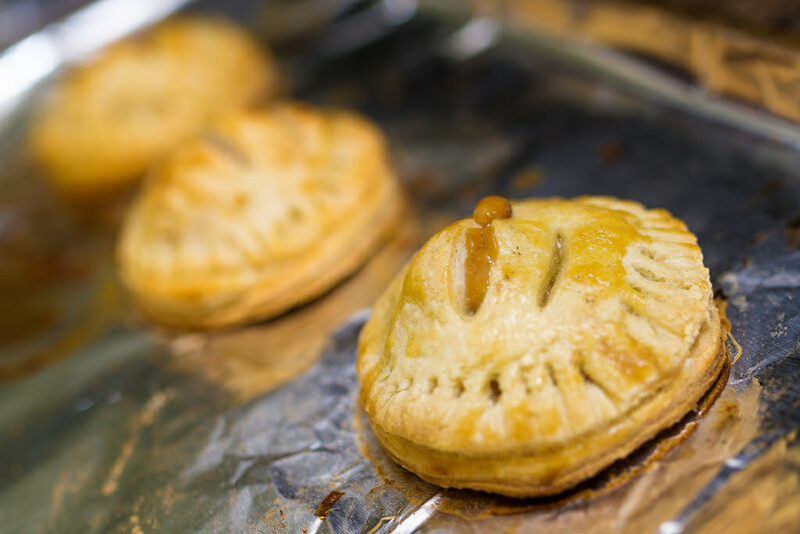 Whether it’s peach, pumpkin, apple or practically anything else, pies are the perfect dessert for fall. Don’t wait until Thanksgiving to give some of these a try. 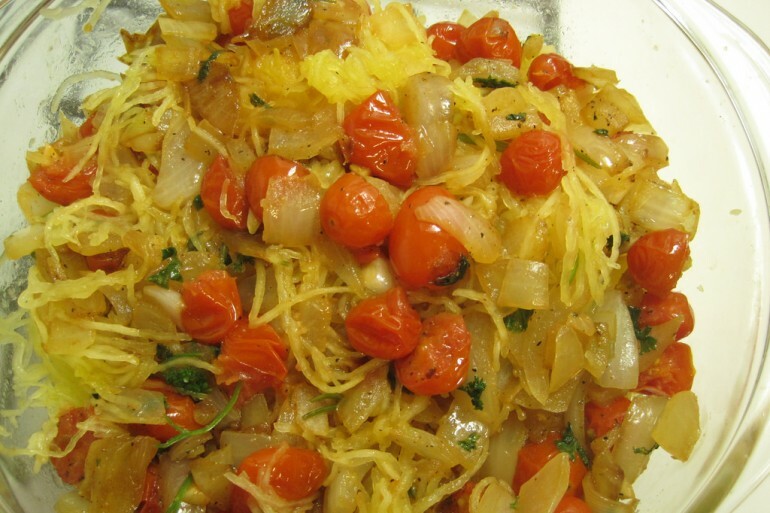 Once you’ve mastered the simple recipe for spaghetti squash, you can take it to the next level with this one. This will make it look like you really know what you’re doing in the kitchen. 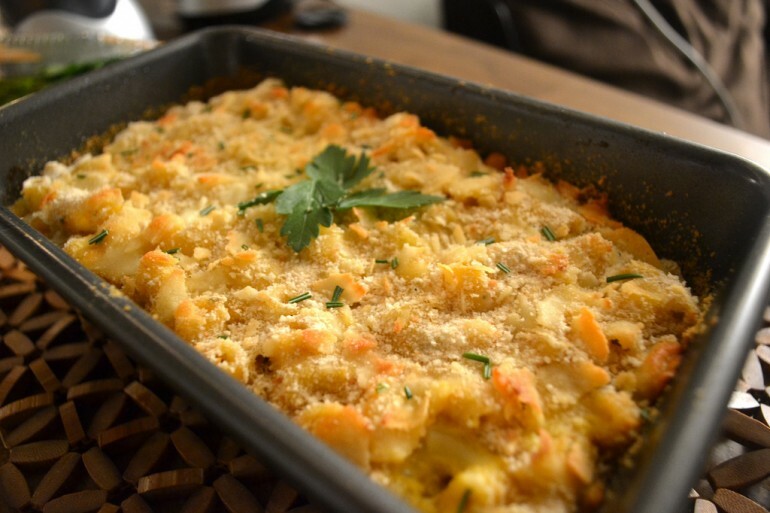 Everyone knows that macaroni and cheese is the king of all comfort foods. 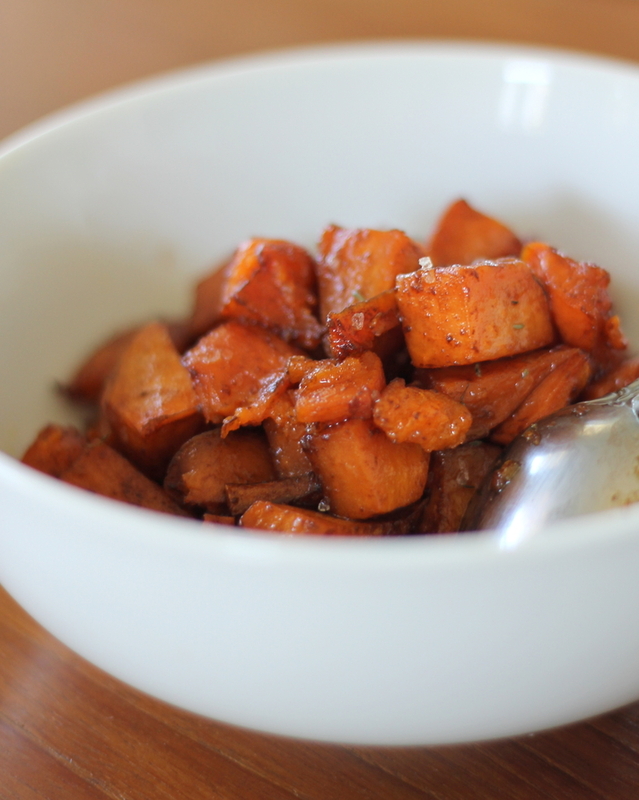 This fall twist adds butternut squash for some sweetness and you won’t even realize you’re eating a vegetable. 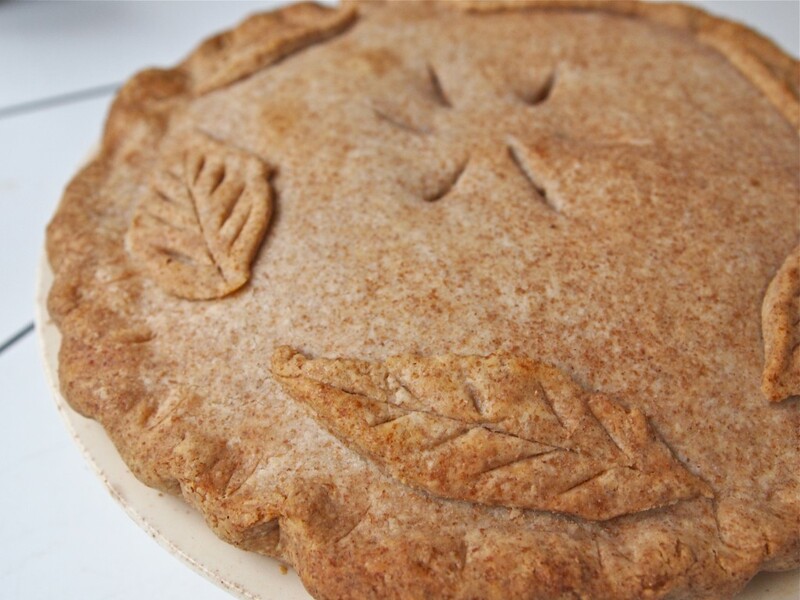 Another pie recipe may seem redundant, but that’s what fall is all about. The leaves are starting to fall, the weather’s getting cooler: it’s time to get cooking for fall.